Surprise your guests, friends, relatives, colleagues, and special people in general, when they get to your home or your office and they realized your amazing decoration with Easter wreaths, which may be placed on the entrance doors, on windows or inside your household. In the pictures we present below you will find some interesting examples of wreaths perfect for surprising each person that arrives your home or office. 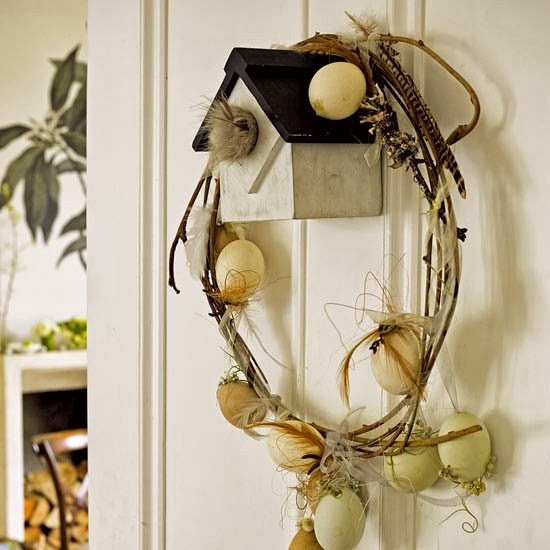 Easter wreath with branches, a house of birds and eggs. 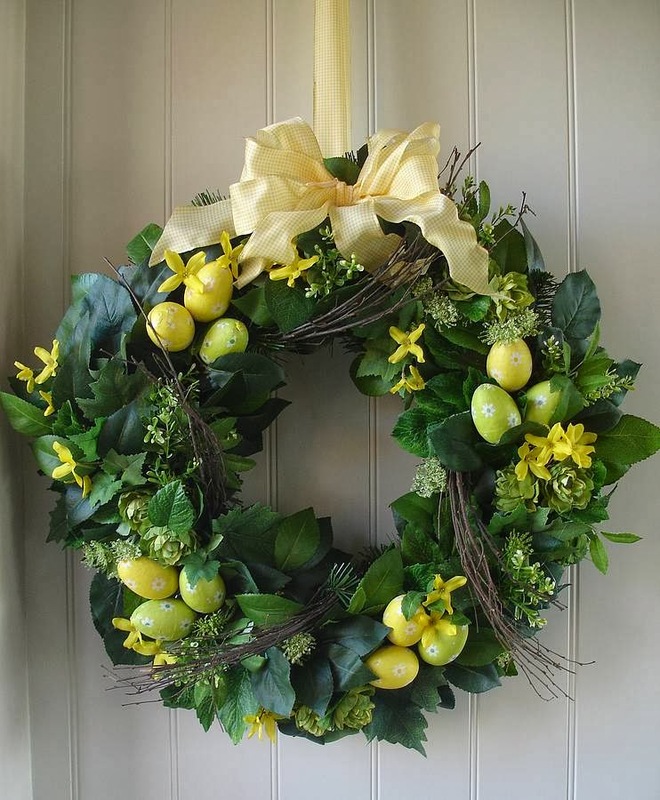 Easter wreath with thin branches and adhered eggs. 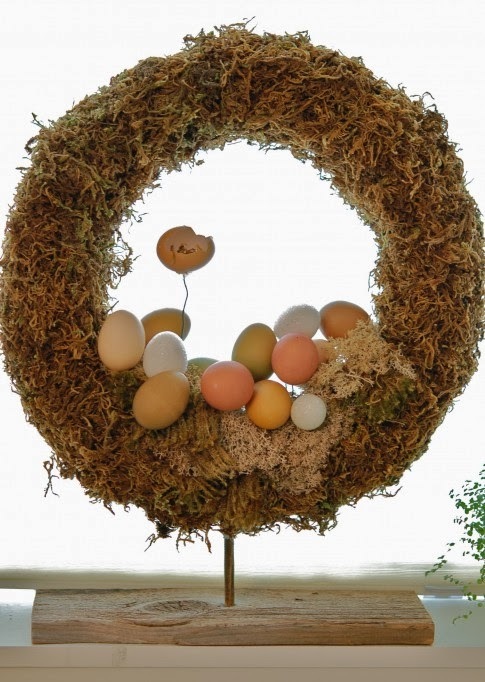 Easter wreath with brown branches, and three eggs on the bottom center in a sort of green nest. 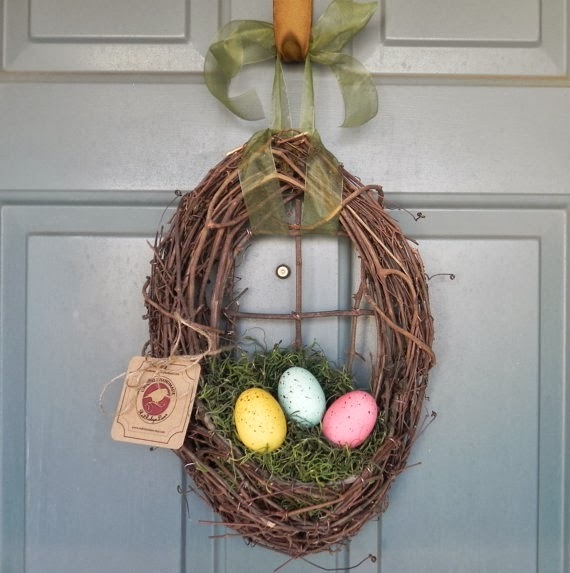 A brown Easter wreath with small eggs in the middle. 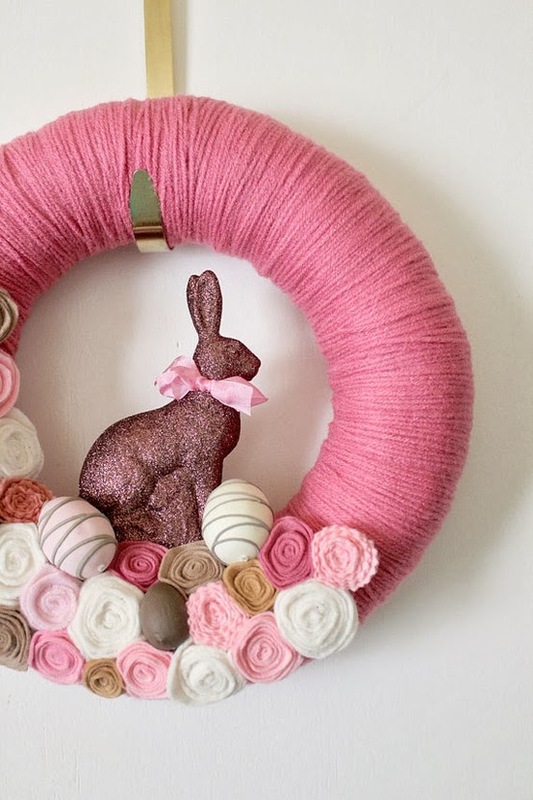 Easter wreath with pink wool lined, artificial flowers, Easter eggs and a rabbit. 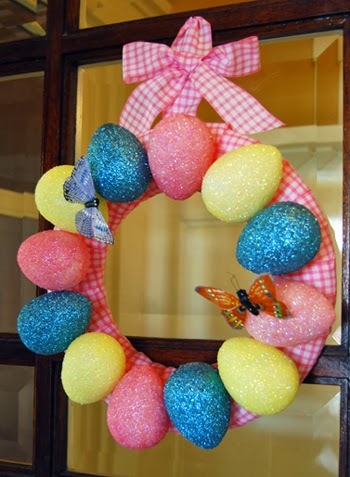 Easter wreath with red, yellow and blue eggs. 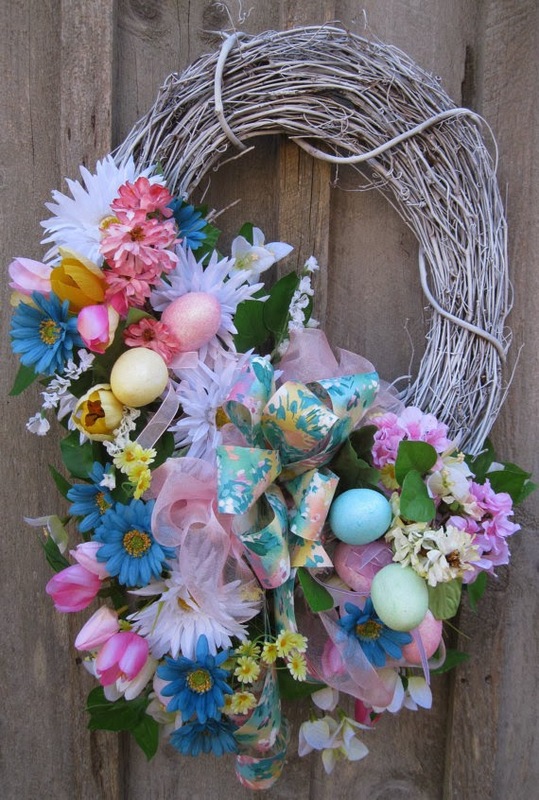 Easter wreath with ribbons, blanches, flowers and eggs. 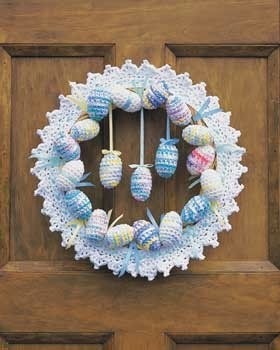 Easter wreath with original eggs. 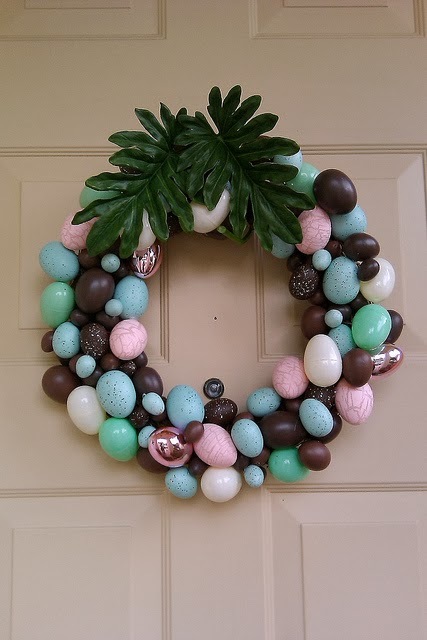 Easter wreath with sky blue, brown and pink eggs. 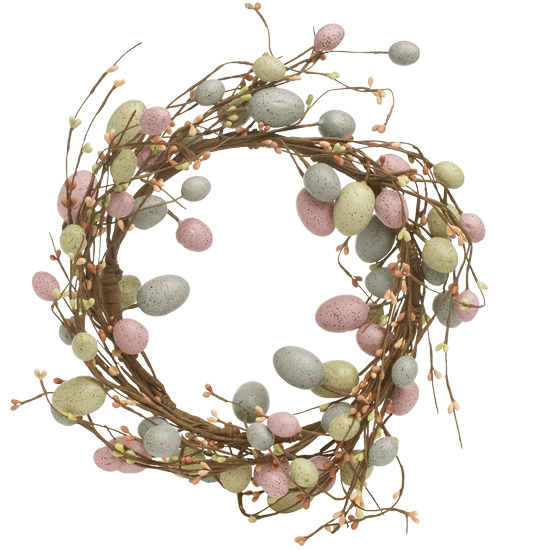 Easter wreath with gray branches and colorful flowers with eggs in the middle.